This race has a maxium registration cap of 400 entrants. 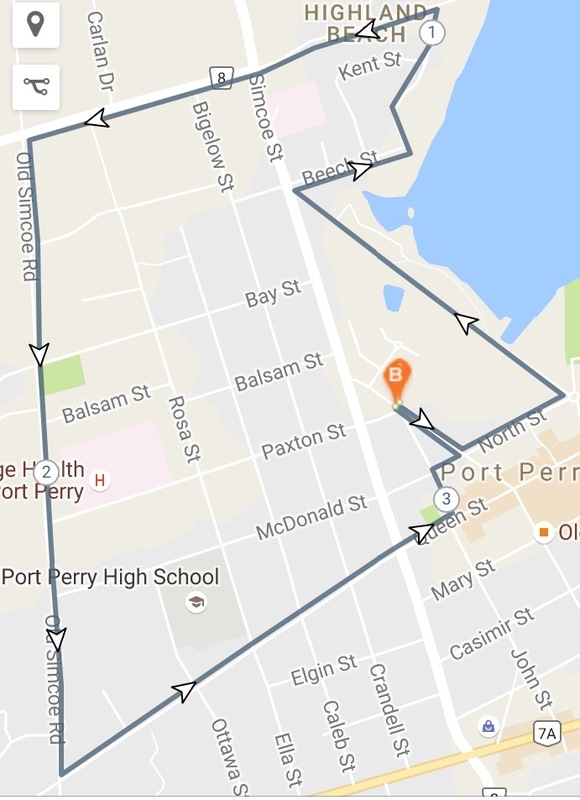 Port Perry 10K Run $25	 $35	 $45	 $50	 Register Now! Port Perry 5K Run/Walk $20	 $30	 $35	 $40	 Register Now! Kids Dash Sprint Kid's Run $10	 $10	 $12	 $15	 Register Now! * Early Bird Fee - End Date: 2016-05-23 11:59 P.M.
* Regular Fee - End Date: 2016-07-23 11:59 P.M.
* Late Fee - End Date: 2016-09-23 11:59 P.M.
Saturday September 24th from 10:00 A.M. to 2:00 P.M. Port Perry : Sunday September 25, 2016 @ 10:00 A.M. Kids Dash Sprint : Sunday September 25, 2016 @ 10:00 A.M.
Big Brothers Big Sisters of North Durham (BBBSND) has been offering a wide range of mentoring opportunities to meet the varied needs of children, their families and our volunteers for 40 years! All children/youth need someone to look up to, more than this, they require someone to provide guidance and advice, to give attention and praise, not to mention someone to have fun with! Children/youth can get this support from parents or caregivers, sibling, teachers, coaches- and also from volunteer mentors. The children/youth who come to BBBSND seek an adult role model to talk to, learn from and share experiences with. Serving as role models, our mentors teach by example the importance of giving and giving back, of staying in school, and for having respect for family, peers and community.